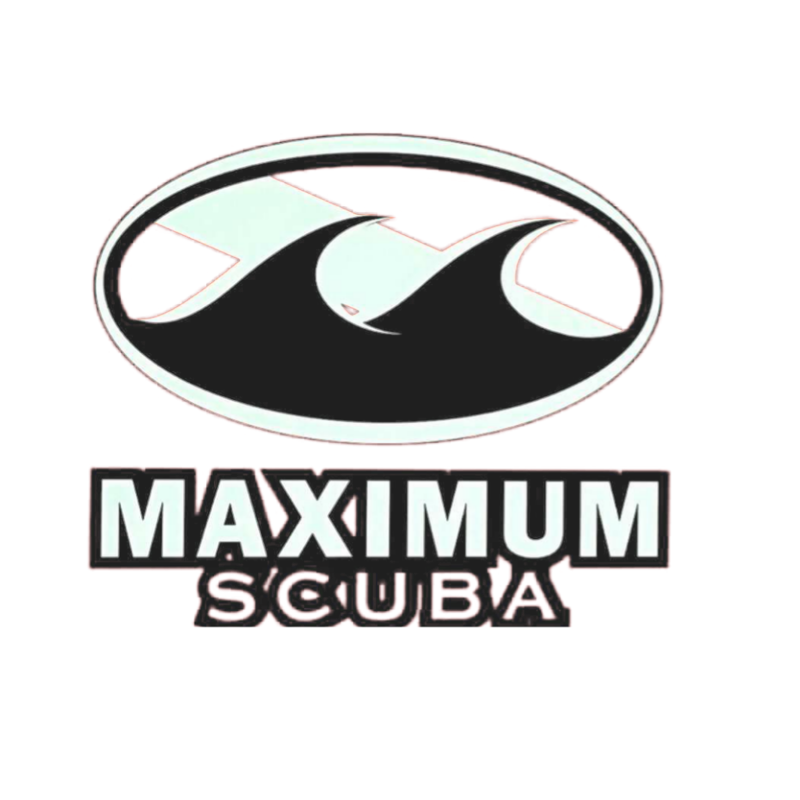 This is Camp Casa Mare’s third year to work with Maximum Scuba. It is not by chance we have received excellent service and impeccable instruction three years in a row! We have been fortunate to find a dive shop that understands and fits our program. Our Dive masters and instructors were Jeff Gordon and Dustin Gelfo for our five teenage Girl Scouts and one leader. Instantly Jeff began to connect with the girls. From day one the girls were comfortable and excited to learn how to scuba dive. As with any new material that someone is learning, being nervous is normal and our instructor, Dustin was fantastic at calming the nerves of the girls. Both of our instructors were great at showing their excitement under water and were patient, kind and enthusiastic about diving. Jeff’s enthusiasm for diving was contagious and passed along to our new divers. They can’t wait to continue diving and master other levels within Padi. Jeff, Dustin and the Maximum Scuba team exemplifies Padi standards and our Girl Scout standards, above and beyond! The girls even loved being at the scuba shop! They said everyone was so nice and helpful. Some even wanted to work there! To see five teenagers smile and laugh is priceless. If I could give six stars this would be the shop that gets it!